If you live in North Carolina and you’re trying to adopt a Persian kitten or cat, your best choice is to go to a Persian cat breeder. These are people who specialize in the breed and really understand their personality traits and how to care for them. Finding a Persian cat breeder in North Carolina can be difficult, but we’ve done all of the hard work for you. We’ve spent hours researching to find all of the different Persian cat breeders in North Carolina and you can find our full list below. How They Describe Themselves: Victorian Gardens Cattery is a CFA registered Cattery for CFA registered Persian and Himalayan traditional doll face and extreme face kittens. The Cat Fancier's Association (CFA) is the world's largest registry of pedigreed cats. How They Describe Themselves: CFA Registered, Persians & Himalayans cattery, we work with national and international champion bloodlines. Strong & Excellent Pedigrees... Parents are PKD DNA, Felv/Fiv Neg. Flat Face Persians are Bi-color: Red, Blue, Cream, Black, White, Solid, Spotted tabbies with Huge Open Round Copper eyes. Himalayans are Flame Point, Tortie Point, Seal Lynx Point. How They Describe Themselves: Our cats are CFA registered and we strive to breed petbreedershow quality, healthy kittens with loving personalities and good temperments. How They Describe Themselves: The name Donegal came from the county where my husband’s ancestors lived, in Ireland, the land of every shade of green and nestled historic castles. Enjoy some of the panorama as seen by us on our Ireland honeymoon in 1996 below. How They Describe Themselves: MysticKatz Persians is a small cattery located in North Carolina along the coast, in the Southern Region. We are registered with the Cat Fanciers Association (CFA) We are working with the lines of Blueskyeyes, Lisa Light, Cattrax, Sorrentina, Equinox, Sugarspun,Brannaway,Wishstar, Byhishands,Kitty Soft, Budmar and Spellbound. We strive to meet the Persian breed standard set by this organization. How They Describe Themselves: We are fortunate to live an eventful life among the wonders of a feline extended family. Each kitty is loved, pampered and treated like one of the family. Each cat has his/her own unique personality and we cater to that. Each kitty is raised underfoot and is not confined to a cage. 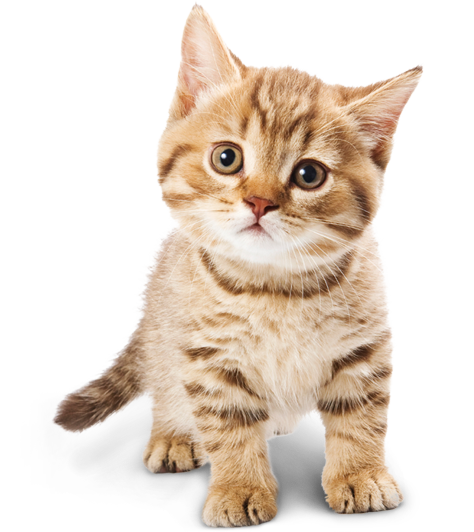 How They Describe Themselves: We are a reputable breeder of Himalayan, Persian, and Angora kittens. How They Describe Themselves: Penny's Persians is a small, in-home cattery (registered CFA Cattery name NC Furbabies, Cattery # 256547). Our historic 1911 home is a very loving and cat friendly place located in Atkinson, NC, not far from Wilmington. How They Describe Themselves: I have a small cattery in my home in Lincolnton, North Carolina. I am proud that all my breeding cats are PKD/DNA tested negative. We have a large 12 X 24 foot bonus room separated into 3 large rooms for the males. My girls roam free. None of the cats are caged. The kittens have their own room with lots of room to play until they have been vaccinated. Not finding what you want with the Persian cat breeders in North Carolina? Sometimes this happens as most small catteries only have one or two litters per year. If you’re looking to adopt a Persian kitten or adopt a Persian cat, you have two choices.